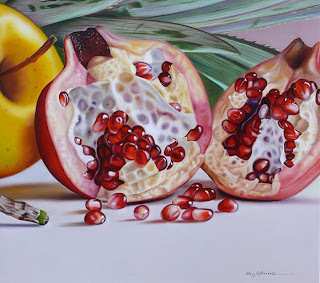 Ellery Gutierrez has been painting since he was a young child, inspired by the Renaissance artists of Italy whose work he discovered in art history books. 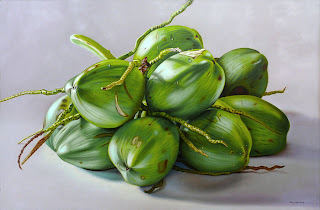 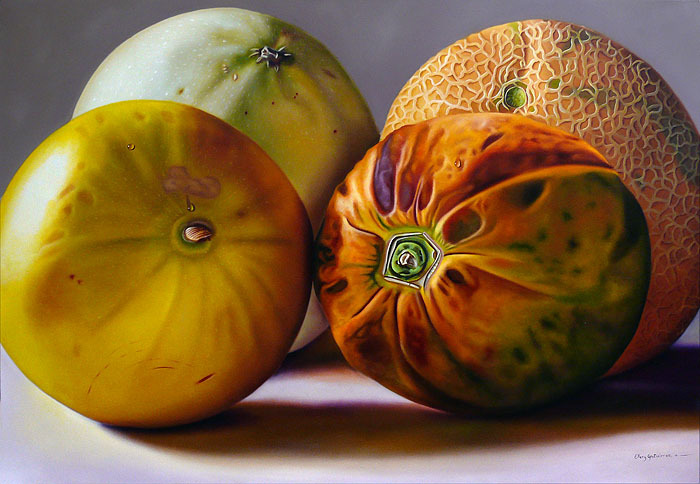 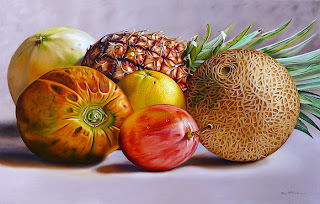 His large-scale, realist paintings of tropical fruits reveal his passion for light and color, which he uses in an accomplished and delicate manner to enhance the succulent nature of his chosen subjects. 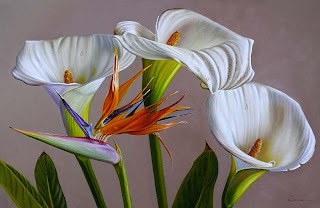 Venezuela’s national flower, the orchid, also features prominently in his detailed and sensuous depictions. 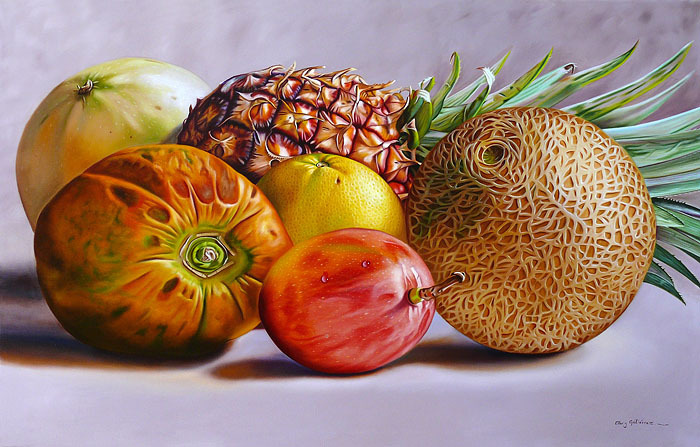 Gutiérrez has exhibited his work widely in Venezuela, participating in a range of group and solo exhibitions from 1993 to the present day.